Join Rotman on Tuesday November 13th for two very special events. First be a part of the Rotman Life Sciences Link and Learn Series. A panel of experts will engage the audience in a discussion on "What Comes Next for Digital Health?". 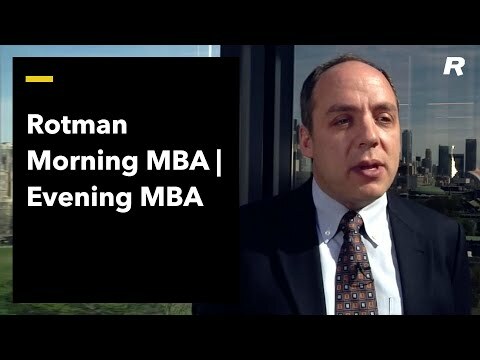 Then join us for a Morning & Evening MBA Information Session to learn about the Rotman MBA and how it can transform your career. What Comes Next for Digital Health? The discussion on "What Comes Next for Digital Health?" will be hosted by Sandra Rotman Centre for Health Sector Strategy.